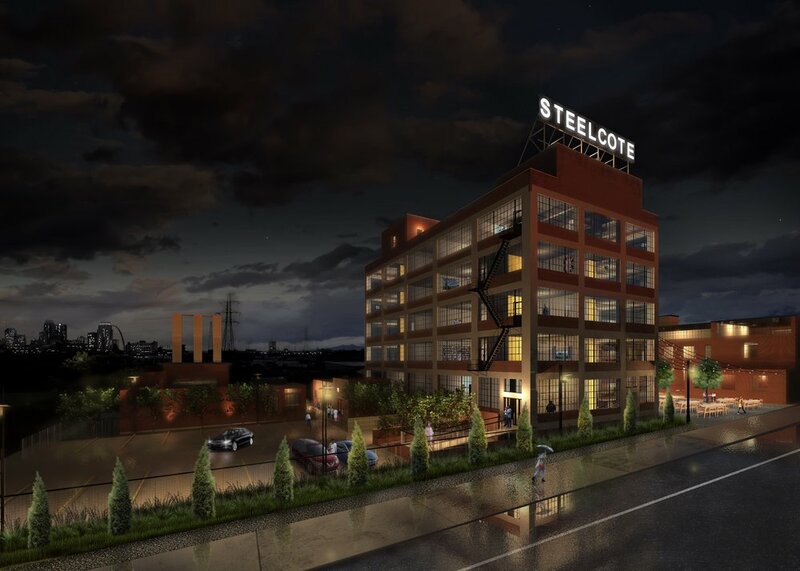 Historic rehabilitation of the Steelcote Manufacturing Paint Factory building located at 801 Edwin Street in St. Louis. The 42,000 square foot building accommodates 33 units and 15 indoor tempered parking spaces. 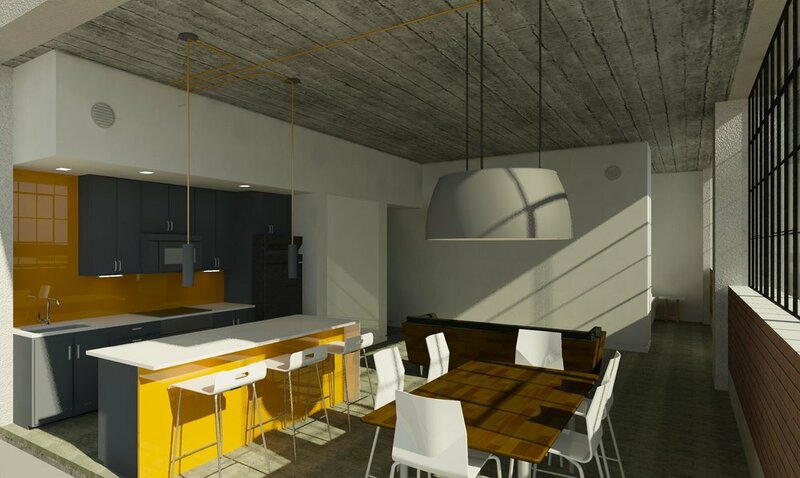 Steelcote Lofts' amenities include: oversized window bays, polished concrete floors, stone countertops, two-story loft units, a rooftop deck with panoramic views of St. Louis and a grilling station, and a lobby lounge.